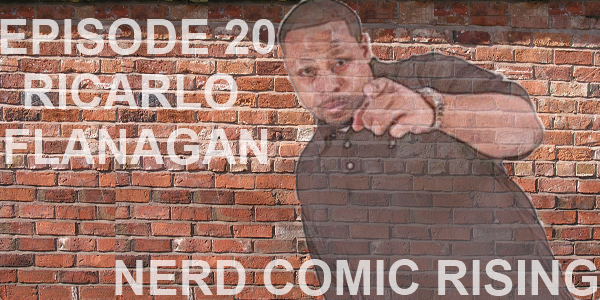 Posted on September 13, 2011, in Interviews, Podcasts and tagged Comedian, comedy, jeff conolly, nerd comic rising, podcasts, ricarlo flanagan. Bookmark the permalink. Leave a comment.